Have you considered dabbling in the share market, but there are a few thoughts you can’t get out of your head telling you that you shouldn’t? Maybe you think you don’t have enough money, or perhaps you keep hearing that you’re too young to be investing in shares (shares are for old people, right?). Well, you’ll be glad to learn that most of these myths surrounding investing are just that – myths. Here are five common misconceptions that you shouldn’t let deter you from getting cracking in the share market. A lot of people think you can only invest in the share market if you’re loaded. This is far from true, and you can actually start investing in the share market for as little as $5. Most online share trading brokers require you to invest at least $500 per trade on the Australian Securities Exchange (ASX), which compared to a property deposit, is a really low entry point. But if you use a micro-investment app like Raiz, you can get started with even less. The thing with investing in the share market is that it’s a long-term play. It’s not a way to get rich overnight. The longer you’re invested, the more opportunity you have for your portfolio to grow in value. A common expression in the industry is that it’s all about time in the market, not timing the market. So rather than waiting until you’re older and trying to pick a winning stock, it’s a much better strategy to start while you’re young, invest in a well-diversified portfolio and let the market do its thing. The good news here is that you don’t need to know too much about the share market to start investing. You might have memories of your parents researching the performance of different stocks in the weekend newspaper and carefully handpicking which ones to invest in. But this isn’t the case anymore. Thanks to products called exchange traded funds (ETFs), you don’t have to worry about handpicking single stocks to buy. ETFs track the performance of a whole bunch of underlying shares, giving you the chance to access a large bundle of companies in one single investment that’s managed on your behalf. It’s easy to understand why a lot of young people think share trading is too risky. You’re right, shares are a high-risk asset. But the funny thing is, share trading actually becomes more and more risky the older you get. When you’re young, you have your whole working life to ride out any volatility in the share market. So even if there’s a dip or a bigger correction in the market and your shares fall in value, you have plenty of time for them to build themselves back up again. However, if you’re older and closer to retirement, you need to be focused on protecting your nest egg. If you’re in your 60s and there’s a crash in the market, you might not have enough time left to build your portfolio back up again. There’s no reason you can’t invest in shares and save for a house deposit at the same time. You don’t need to put your entire life savings into the share market, but putting a percentage of your savings in shares while the rest stays tucked away in a high interest savings account could be a good strategy to build wealth. It’s also good to remember that shares are considered a liquid asset, meaning they can easily be sold if you want to cash out, and you won’t be stuck holding them while you wait for an interested buyer. So if you do want to sell you shares when you’re ready to buy a home, it’s simple and quick to do so. Today we released the results of our new research, which found that many Australian consumers are blissfully unaware of what interest rate they earn on their bank savings according. 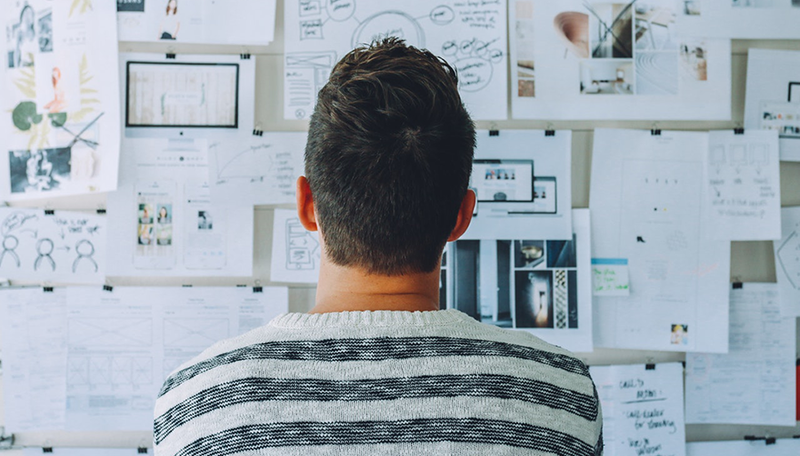 Our research found that 60 per cent of Aussies claim to have some level of knowledge when it comes to investing money, yet 85 per cent are unaware of the interest rate on their savings account. Additional findings show consumers are not clear about the safest investment options for their money. The survey of 1,000 Australians was commissioned to identify consumers basic understanding of savings and investment options also looked at how recent events such as the Royal Banking Commission and the declining property market were impacting their perceptions of where to invest. Our survey revealed that 53 per cent of Australians are unaware that cash is the safest place to invest money. Many believe property (22 per cent), fixed income (20 per cent) and investing in equities (10 per cent) are a more secure option for their savings. 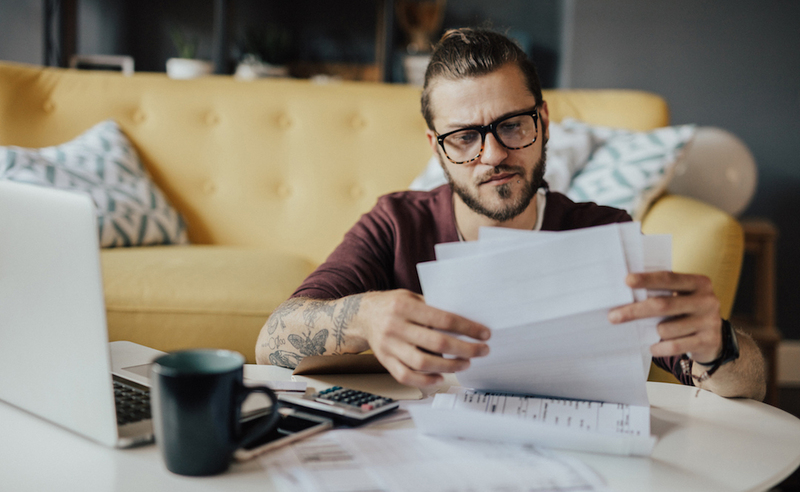 Many Australians are completely unaware of the best options to protect and grow their income and think they’re getting 2-3 per cent on their savings accounts when, depending on the bank, it’s often less than 1 per cent. This is due to the way saving accounts are advertised with introductory offers. At this interest rate, if Australians are using their savings accounts to save money, with inflation, the opposite is happening and they’re actually going backwards.. That’s why it’s important to ensure we’re educating consumers now on how to look after their money if they’re to become more financially stable in the future. Our research highlighted a sense of delusion when it comes to financial literacy, something which is even more recognisable amongst men. 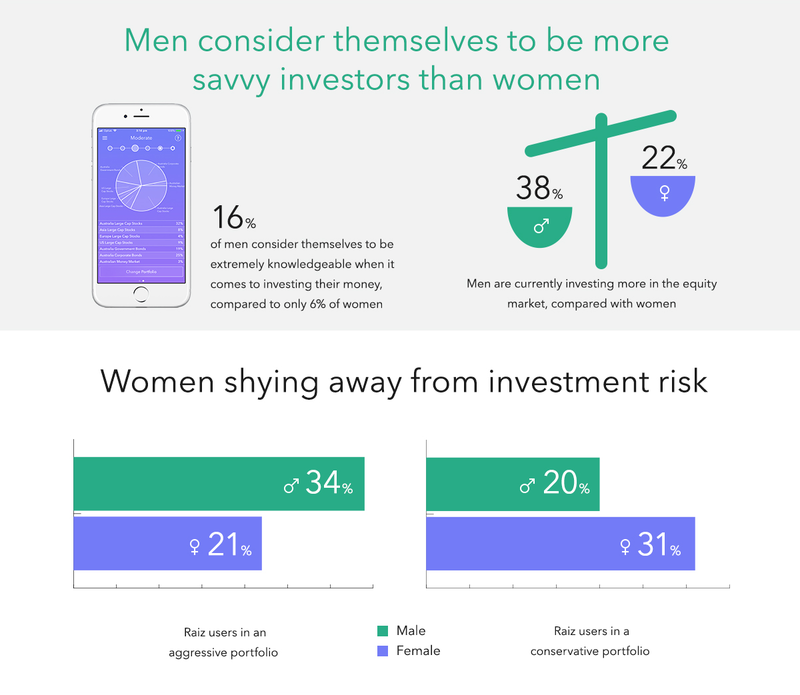 There’s no surprise then that the research found men have more diverse investment portfolios, with 38 per cent of men currently investing in the equity market, compared to 22 per cent of women. The research shows us that women tend to be more risk averse. This is not a surprise as it’s also something we see at Raiz. For example, in the Raiz app, we have six portfolios for users to select from when investing their money. More men opt for the aggressive portfolios than women, who tend to select the more conservative options. This is not evidence that men are more financially literate than women. If anything, it indicates that men are taking more investment risks they don’t fully understand. The fallout of the recent Royal Banking Commission has certainly had its impact on confidence levels. Almost half (47 per cent) say they are less inclined to invest their money with the Big Four following the Hayne report. For a while now, Australians have felt less inclined to invest with the big banks. There was an ethical line that many felt was crossed and now people are looking at alternative ways to invest their money. More than half of those who took part in the research said they will now look to diversify their investments. This is where we think platforms such as Raiz offer support, especially for those wanting to get practical hands-on learning too. 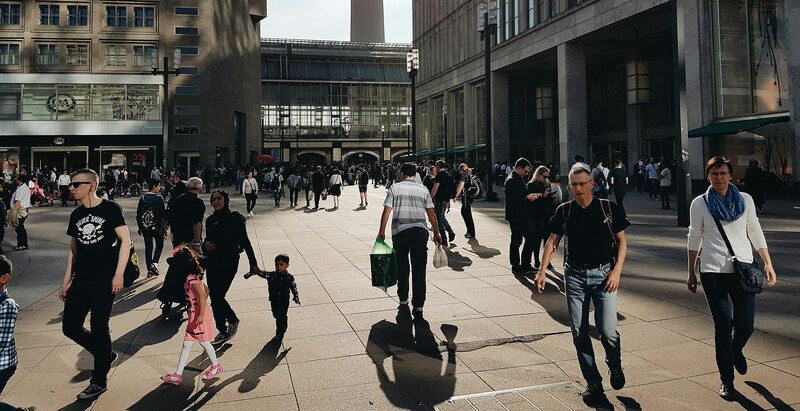 Starting in the US, last week saw the release of the latest employment report that provided further evidence that trend employment growth is slowing there. Non-farm payrolls increased by 196,000 in March, slightly more than the consensus forecast, but employment growth remained on a downward trend, with the three-month average monthly gain dropping to a 15-month low. The annual growth rate of average hourly earnings fell back to 3.2 per cent, while the unemployment rate was unchanged. This was not unexpected due to the low unemployment rate indicating that US is pretty much at full employment. Markets would like to see a stabilisation of the average hourly earnings as it reduces the pressure of company margins and therefore profits. Still in the US and market reaction suggests investors believe the US Federal Reserve ended its tightening cycle in December last year, and that the next move in rates will be down. That’s reflected in investors substantially revising down their interest rates expectations since the S&P 500 peaked late last year, with fewer than two 25bp rate cuts are currently discounted in the markets. While the S&P 500 is now back near its peak, economic activity remains subdued both in the US and abroad and this is bound to weigh on earnings of the S&P500 companies, and therefore market direction. In Washington, trade talks between the US and China progressed well although details were sparse. Media reports suggested that the two sides have now agreed on specific timelines for implementing a deal, which Trump has hinted may be finalised in the coming weeks. A deal now appears mostly priced into the markets but the risk of disappointment is rising as US President Donald Trump and China’s Vice Premier Liu He prepare to meet this week. That meeting is apparently to get agreement on key outstanding issues and so risk is now on the downside, especially if a deal is delayed again or does not remove existing tariffs. Across in the UK, the Brexit saga continues and we will find out mid-week if the EU will agree to delay Brexit beyond 12th April and, if so, for how long. At home, the strong 0.8 per cent month-on-month rise in retail sales in February suggests that consumption growth may not have declined further in Q1. However, growth should remain subdued in the rest of 2019 owing to the ongoing housing downturn. We also got the release of trade data that showed record $4.801 billion trade surplus in February for Australia. The surplus was supported by reduced import values, rather than stronger exports. Meanwhile, the Reserve Bank of Australia sounded more cautious on Tuesday when it left its policy rate unchanged at 1.50 per cent, including a change in language on the falling house prices in established housing markets. House prices in Australia’s eight capital cities fell again in March and prices have now dropped by 8.9 per cent since their peak in July 2017, making the current downturn the longest on record. Important Note: The information on this website is provided for the use of licensed financial advisers only. The information is general advice and does not take into account any person’s particular investment objectives, financial situation or investment needs. If you are an investor, you should consult your licensed adviser before acting on any information contained in this website. Investors only: The information in this Document is confidential it must not be reproduced, distributed or disclosed to any other person unless it is part of their statement of advice. The information may be based on assumptions or market conditions and may change without notice. This may impact the accuracy of the information. In no circumstances is the information in this Document to be used by, or presented to, a person for the purposes of making a decision about a financial product or class of products. General advice warning: The information contained in this Document is general information only. It has been prepared without taking account any potential investors’ financial situation, objectives or needs and the appropriateness of this information needs to be considered in that context. No responsibility or liability is accepted by Instreet or any third party who has contributed to this Document for any of the information contained herein or for any action taken by you or any of your officers, employees, agents or associates. We have improved Raiz Super with some new features to help you contribute more towards your future. Make one-off voluntary contributions via the Super home screen at anytime. Set up recurring voluntary contributions via the Super home screen – daily, weekly or monthly. Direct your Raiz Rewards to your Super account with over 180 brand partners paying you forward when you shop online. 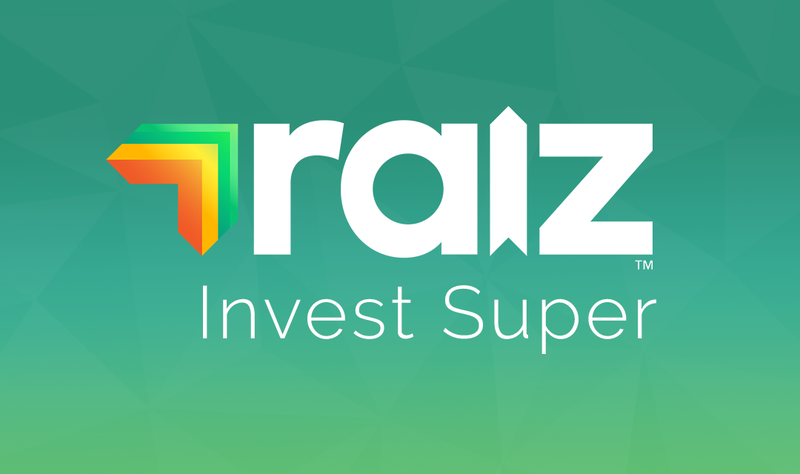 From now until the 30th April, every member of Raiz Invest Super will go in the draw to win one of ten $250 bonuses invested into their non-Super Raiz account. To be eligible, simply have an active Raiz Invest Super account (or a rollover request on its way) before 30th April 2019*. 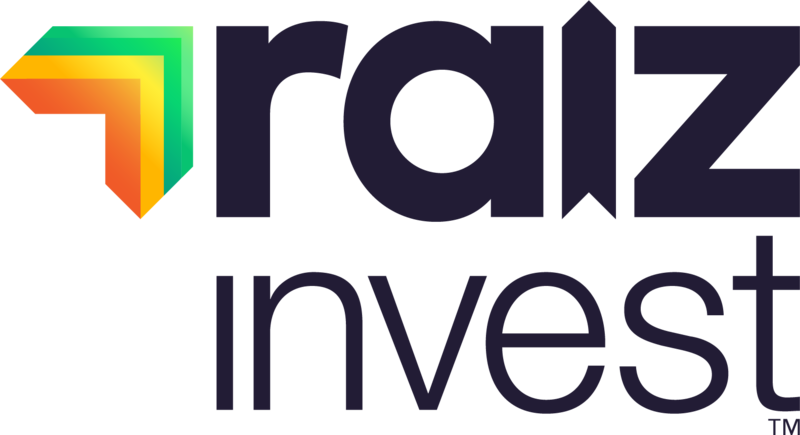 We appreciate your feedback on our product and features so please feel free to contact us via support@raizinvest.com.au or call 1300 754 748. Is every working Australian an investor? Most Australians find discussions about their Superannuation boring. Do you know how much is in your Super? Don’t panic, 40% of Australians have no idea how much money they have invested in super. Interestingly, people who have Super, but aren’t investing in any other assets, tend not to think of themselves as investors. But if you have Super, then you’re investing. Most superannuation funds do not keep your money only in cash. Super is like a managed fund, or Raiz, where your money is pooled with other member’s money and invested on your behalf by professional investment managers. The main difference of course being that you can’t access this money until you retire. But if super has all the characteristics of an investment, then why don’t we engage with it as much as we do with other common investments, such as stocks, property etc? If you aren’t expecting to retire soon, it can be hard to comprehend the benefits of optimising your super, and perhaps even too dull to think about. Thinking about the ‘future you’ actually activates the same areas of the brain as when we think about other people. While you may know the benefits of helping “future you” now, you are unlikely to feel it. The mandatory nature of super can also stop us from thinking about super contributions as a conscious investment. Guarantee contribution’s that are payed directly by your employer mean you rarely must make an active decision. This contrasts with what we consider ‘normal’ investments, which are likely to involve more consideration and decision making. The fact is that super is likely to be one your biggest investments, so knowing where your money is and how much you are paying in fees is crucial in building a solid fund for your retirement. 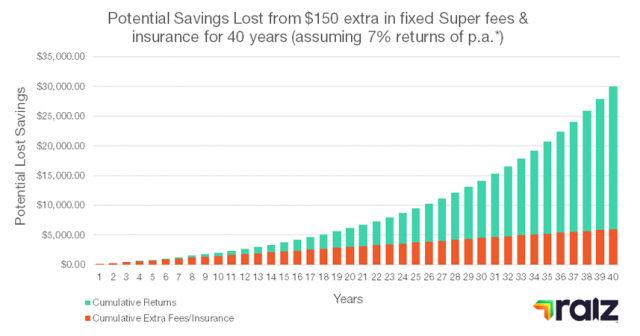 Due to the power of compounding, if you were paying an extra $150 in fixed costs and insurance due to having more than one superannuation account, for 25 years, at a return rate of 7%, that could be $9,487* you will lose in your retirement due to the extra set of fees. Paying extra in fixed fees can cost you a significant amount in the long run. Raiz Super allows you to easily consolidate your super, with the process only taking as long as 5 minutes. When you sign up for Raiz Super, we will automatically search for any funds and unclaimed or lost super to your name, giving you the option to pick which ones you want to roll into Raiz Super. Paying attention to and treating your super as an important investment can save you a significant amount of money for the future. * Return estimated for the sake of simplicity as past performance is no indication of future performance – see ASICS managed funds fee calculator to get an estimate on how fees and costs can affect your investment. Return estimate is net of MER. The value is a future value, not a present value. You must have an active Raiz Invest Super account or a rollover request on its way before 30th April 2019. Raiz account holders must have an active valid account as set out in the product disclosure statements found on the website: https://raizinvest.com.au/super/. Entries open Thursday 27th March 2019 at 11am and closes Tuesday 30th April 2019 at midnight. You will automatically be in the draw if you have an active Raiz Invest Super account or a rollover request on its way before 30th April 2019.  Raiz Invest will select ten winners with a $250.00 credit investment into their active Raiz Investment Account. These ten investments will be selected at Raiz’s discretion. We note that no individual prize exceeds $250.00 and total value of prizes do not exceed $50,000.00. These ten Raiz Account holders will be notified by email when the credit investment is deposited into their Raiz Investment account by Friday 17th May 2019. The permit number in the format NSW Permit No. LTPM/18/03853. This promotion is in no way sponsored, endorsed or administered by, or associated with any other third party. By entering this promotion, you agree that we may use entries for future marketing purposes in any media or branding. The competition is promoted by Raiz Invest Australia Limited, Level 11/2 Bulletin Place Sydney 2000 NSW, 1300 754 748. ABN 26 604 402 815, who is the Authorised Representative of AFSL 434776. The Raiz product is issued in Australia by Instreet Investment Limited (ACN 128 813 016 AFSL 434776) and promoted by Raiz Invest Australia Limited (ACN 604 402 815). A Product Disclosure Statement dated 19th March 2019 for this product is available on the Raiz website and App. A person should read and consider the Product Disclosure Statement in deciding whether or not to acquire and continue to hold interests in the product. The risks of investing in this product are fully set out in the Product Disclosure Statement and include the risks that would ordinarily apply to investing. A home loan is one of the biggest expenses most Aussies have, with estimates that the average household spends more than a quarter of their budget on their mortgage. But the good news is big savings are possible by taking advantage of clever hacks most homeowners don’t know about. Here are four tips for saving on your home loan. When it comes to home loan savings, monogamy rarely delivers the best deals. There are thousands of offers on the market, so when you have a home loan it’s important to regularly check whether there is a better option available. Uno Home Loans Broker Tian Liu says, “It may be tempting to put your feet up and relax after getting your loan, but getting the best deal over the life of the loan often requires refinancing multiple times. 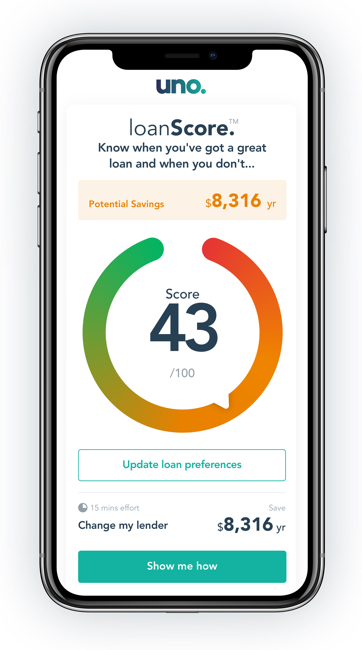 If you’re looking for an easy way to keep tabs on the market, uno Home Loans has just launched a free monitoring service called loanScore which alerts you every month as to how your home loan stacks up compared to thousands of live deals. Want a better deal but don’t want to go through the process of refinancing? After all, break-ups are hard. You can save on your loan with minimal hassle by asking your bank for a rate cut. A recent uno study* found that more than 80% of customers who asked their bank for a rate cut were successful. Talk about 10 minutes well spent. Popular negotiation techniques included threatening to leave your bank, leveraging an offer from a competitor, and having your broker speak to your bank for you. Most homeowners don’t realise that you can save on your home loan simply by changing your repayment date. Banks calculate the interest to your home loan daily, so you can cut your interest bill by paying off your loan weekly or fortnightly instead of monthly. And, if you want to make bigger repayments, take a lesson from the one in ten mortgage holders* who say it’s easier to make extra repayments (and reduce interest) by organising their direct debit for their mortgage right after they get paid. When choosing a home loan, it can be easy to start the search with your current bank. But sticking to familiar options doesn’t always equal the best deal. A study conducted by uno Home Loans* revealed that Aussies who have a home loan with their childhood bank or parents bank actually pay 20 basis points more in interest than those who shop around. Smaller lenders you may not have even heard of such as credit unions or online lenders are worth taking a look at as they often offer sharp deals to win market share. Plus these lenders typically have lower overheads than big banks and can pass these savings onto you through lower rates and cheaper fees. Win-win! Try making these little changes to your home loan today to enjoy big savings in the future. This week’s release of gross domestic product (GDP) data for Australia reinforces the view that the Reserve Bank (RBA) will hold or may even be forced to cut rates before too long. That’s because the GDP data, released on Wednesday, showed Australia’s economy grew at its slowest pace in two years in Q4. On an annual basis, GDP growth declined from 2.8 per cent year-on-year in Q3 to 2.3 per cent — well below the RBA’s forecasts and consensus. What’s more, GDP growth may fall to 2.0 per cent in 2019, potentially prompting the RBA to cut rates twice in the next 12 months. This is now what many are expecting. Following the release of the GDP data, the Australian dollar fell to a two-month low of US$0.70 and the 10-year Australian government bond yield fell to 2.10 per cent. Indeed, if it wasn’t for strength in commodity markets the Australian dollar may have depreciated more against the US dollar. That suggests that if we do see commodity prices turn lower, the Australian dollar will probably fall sharply against the US dollar this year. The link between the Australian dollar as a proxy for Chinese growth is also weighing on the local currency, especially while we are seeing a waning appetite for risk. Turning to stocks, we doubt that a weaker local currency will prevent equities in Australia from falling this year if, as we expect, the US stock market comes under pressure. In fact, we suspect that the ASX200 will do just as badly as the S&P 500. Currently, the ASX200 is being supported by stronger commodity prices and the upcoming dividend season for bank stocks. On the upside, a weaker AUD will be good for Australian Airbnb hosts during the Ashes. Overseas, the latest US employment report is further evidence that the US economy is starting to falter. And with growth elsewhere also likely to remain weak, I think that equities in the US will fall this year, dragging down most stock markets across the globe. According to the jobs report, non-farm payrolls increased by only 20,000 in February, well below consensus expectations of a 180,000 gain. But the report was not all bad news as the unemployment rate fell, and annual wage growth ticked up. Several other developments this week suggest that investors may continue to be too optimistic, not just about the US, but about the rest of the world too. For instance, The European Central Bank (ECB) sharply lowered its growth forecasts and now expects growth of 1.1 per cent this year, down from its earlier forecast for 1.7 per cent. Purchasing Managers’ Indexes (PMIs) also remain weak in many countries. Central banks to the rescue? As a result, even before the disappointing payrolls arrived, the S&P 500 index had lost nearly 2 per cent since Friday last week, while the Japanese yen — largely considered to be a safe-haven — was up by nearly 1 per cent against the US dollar. Admittedly, policymakers have started to respond. As the US Federal Reserve (the Fed) did in late January, the ECB struck a more dovish tone at its meeting on Thursday, while Chinese authorities have announced more fiscal stimulus. Looking ahead, the Fed may cut rates three times by 75bp in total in the first half of 2020, but not even one 25bp cut is fully discounted in the markets next year. Optimism prevails. Despite such an outlook for monetary policy, I still think that in the short-term global growth will continue to weaken, putting pressure on corporate earnings and triggering a flight to safety. As such, most stock markets will drop soon, but I have been saying this for a while. Everyone’s spending habits differ, just like everyone’s salary differs. 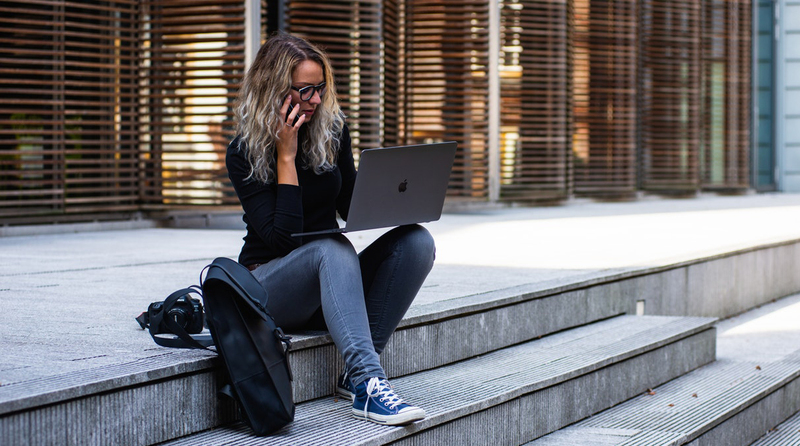 Learning how to spend in line with your salary whilst battling a range of competing expenses and trying not to compromise on your savings can be a difficult skill to master. The first step to keeping your spending under control is knowing your own spending patterns. 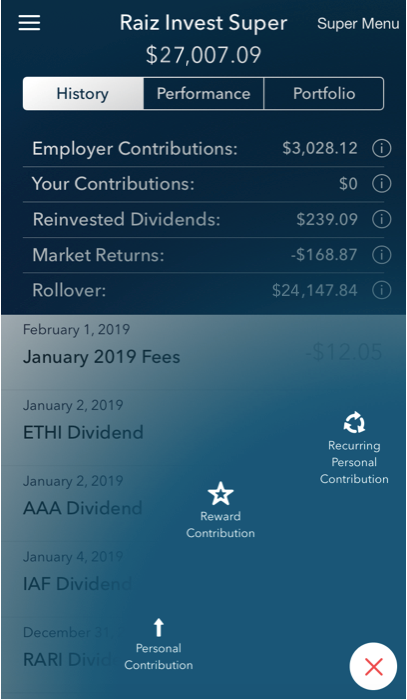 If you are a Raiz user and have linked a spending account, then you can use the My Finance feature of the Raiz app to see how much you are spending each month, and in what categories. The app will also provide you with spending alerts to your mobile phone. You can also ask our AI powered chatbot Ashlee questions such as “how much did I spend on food last month” (to access just go into your Facebook Messenger app and search for ‘Raiz Chatbot’). Alternatively, you can add up your expenses manually by going through and analysing last month’s bank statement (remember to include any regular debt repayments). Once you know how much you are spending, you can then compare this amount to your after-tax income and adjust spend accordingly. Regardless if you’re spending above or below your income, we suggest a savings first mindset, that is, spend what is left after saving. Transferring savings straight out of your pay and into an account like Raiz, where it is hard to touch the money, can be a useful strategy to regulate your spending. The best method to calculate how much you should be spending and saving is to create a budget. There are several types of budgeting plans out there that you can choose from. 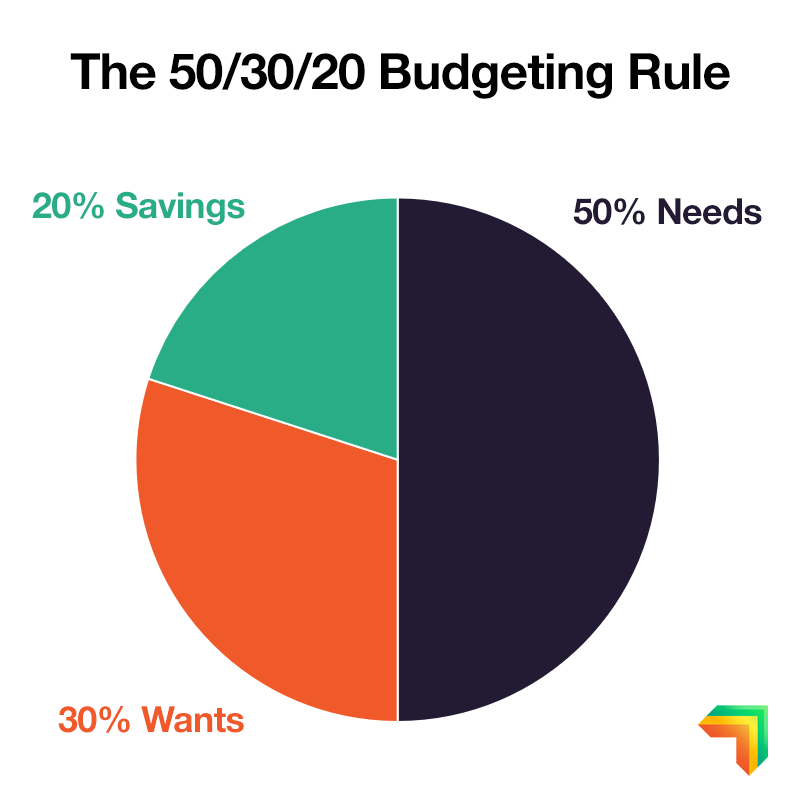 A simple budgeting strategy is the 50/30/20 budget, where you allocate 50% of income towards needs, 30% towards wants, and 20% savings. Remember the KISS principle (keep it simple stupid). If you follow a budget like this the first thing you should do after being paid is to transfer the 20% into your special investing/savings account like Raiz. We wrote about this budgeting method in our last ‘How to’ series entry, which you can read here. You will need to continue tracking your spending to make sure you’re on course and not spending too much to force a dip into your savings. Tracking also makes it easier to adjust your budget to fit changing circumstances. One factor that can hinder your ability to follow a budget and keep your spending in line with your salary are impulse purchases. An Impulse purchase is characterised as any purchase that is unplanned or spontaneous. Ever found yourself waiting in the line to pay at the supermarket, and then picking up and buying that chocolate bar next to the register? That’s a common impulse purchase, and although fairly innocuous in this example, if done repetitiously overtime, and for more expensive products, can eat into your finances. In general, people tend to overestimate their ability to control impulsive behaviour, a phenomenon known as restraint bias. This also applies to impulse purchases. 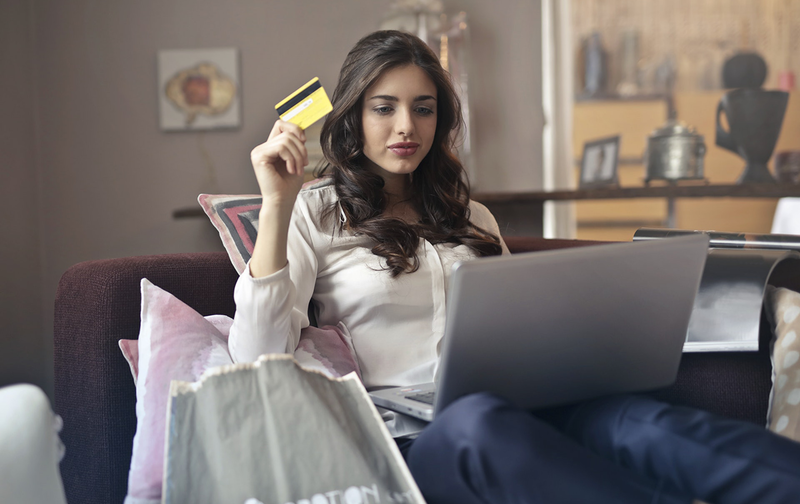 Reading this now you might be thinking it wouldn’t be that hard to resist an impulse buy, but when exposed to stimuli in a shop, be it brick and mortar or online, your self-control probably isn’t as effective as you might think. Sticking to a shopping list. If it’s not on your predetermined list, don’t buy it! Give yourself a ‘cooling off period’ before making any unplanned purchases by waiting a day before buying. This effectively lessens the spontaneous nature of impulse purchases by separating yourself from the initial urge. Use our chatbot Ashlee and ask her if you can afford what you are about to buy. This month, we will be doing double referrals for all of March! 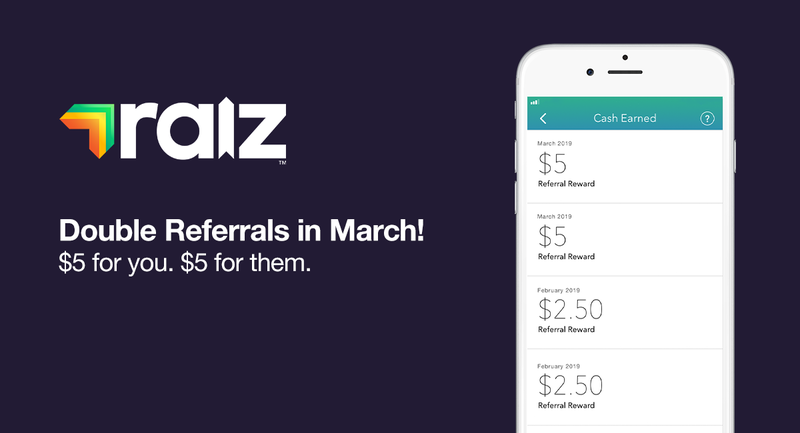 For every active referral, that’s $5 for you and $5 for your mate. To get your referral code, tap on the button that reads ‘Share the Raiz story’, at the bottom of the menu screen within the Raiz app. From there you can share your code via Facebook and Twitter or copy and paste the link directly. When someone signs up using your code, you will both receive the $5 bonus after they make their first investment. There are no limits on how many people you can refer, so feel free to invite as many people as you’d like! Since launch, 28,600 Australians have signed up to Raiz through our referral rewards. Your reviews – good and bad have continued to help us improve the Raiz product and features. Thanks for your support.